Scale brings all the functionality and aesthetic appeal to users along with a 350lbs weight rating. A contoured mesh back is designed for comfort and an executive look. 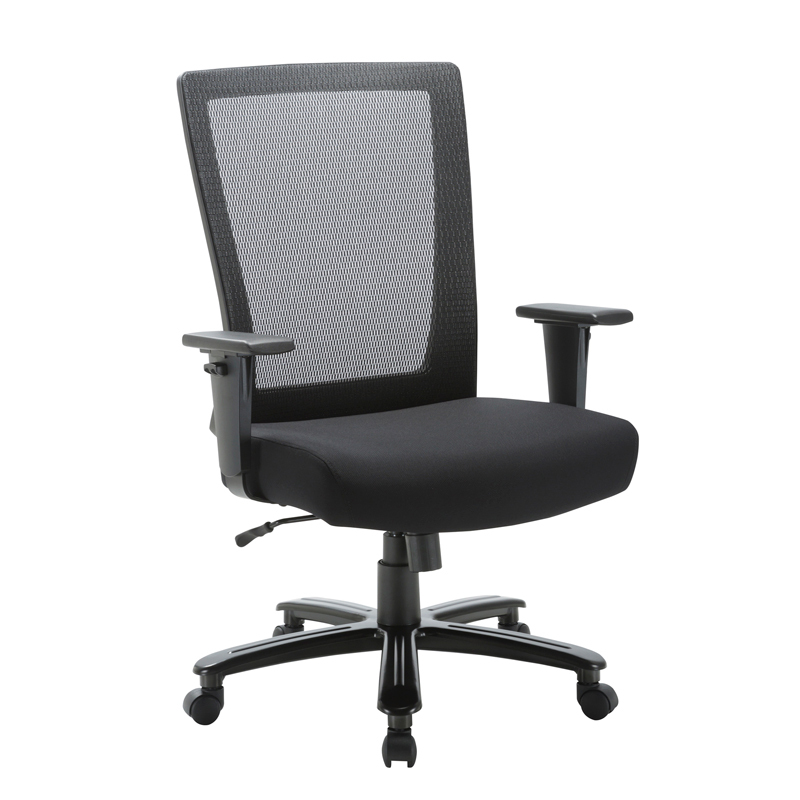 A heavy-duty steel base and extra large padded seat come standard. 2:1 sychro-tilt mechanism allows scale to be a cost-effective chair while bringing comfort and adjustability to any work space.